Let yourself be seduced by the Tibidabo mountain! 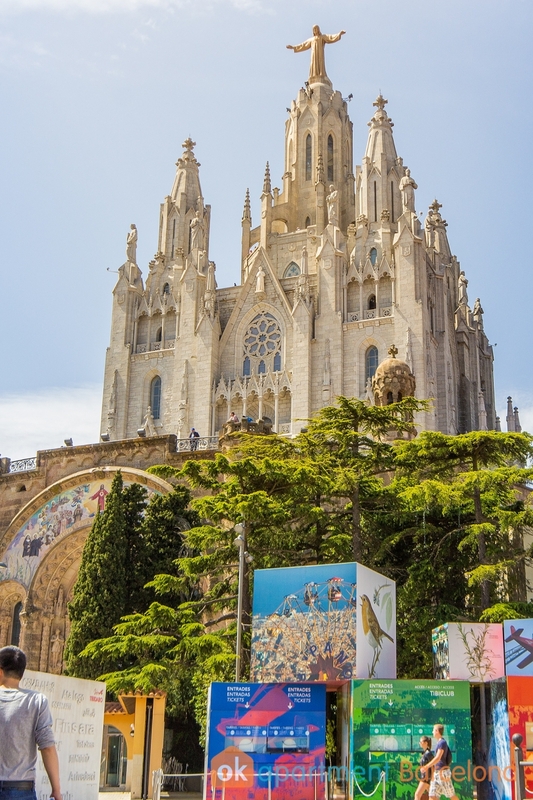 Tibidabo Mountain should definitely be part of your to-do list, as well as famous sights such as the Sagrada Familia or Park Güell, when you are vacationing in Barcelona. This mountain has many attractions and one of the most beautiful panoramic views of the entire city. In this article, discover what things you will find on the 512 m high mountain and plan your day trip to Tibidabo. Have a look at our selection of monthly rentals and stay near Tibidabo. 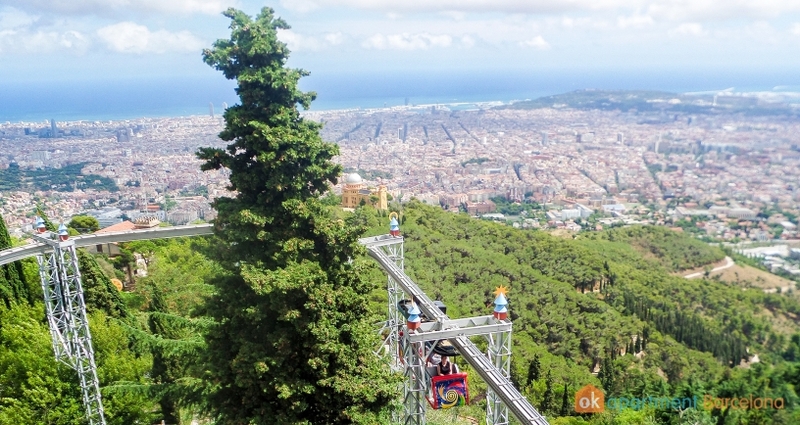 One of the main attractions is probably the Tibidabo Amusement Park (Parc d'atraccions Tibidabo). 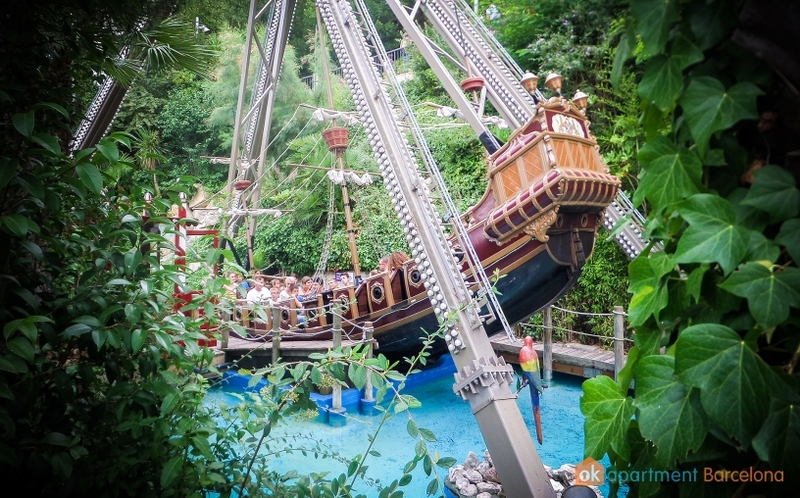 This park was opened in 1901 and is one of the oldest theme parks in Spain. Many rides still contain original parts from the 20th century and so this park exudes a wonderful nostalgic charm. Over 30 attractions await you here, a perfect getaway for young and old! 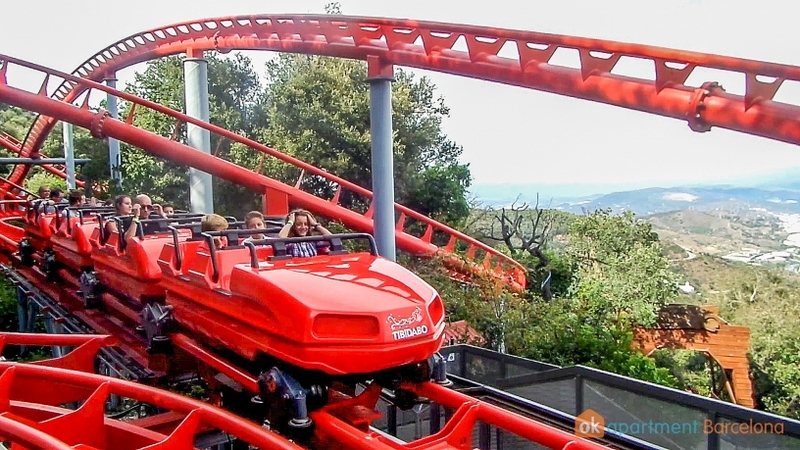 If you would like to know more about the attractions, tickets and opening times, have a look at our detailed report of the Tibidabo theme park. We visited it for one day and give you valuable tips about the park! Tibidabo Amusement Park Lucille Knoechel 25 May 2018 Learn all about the Tibidabo Amusement Park: rides, tickets, opening hours and its history! You're thinking: Hey, that looks like the Sacré-Cœur de Montmartre church in Paris? You're not completely wrong. In fact, the Temple Expiatori del Sagrat Cor (Catalan for Atonement Temple of the Sacred Heart) was designed according to its French model. The construction of this church began in 1902 and lasted 60 years until its completion. The impressive statue of Christ, which looks out over the city with outstretched arms, crowns the church and lies on top of Mount Tibidabo. 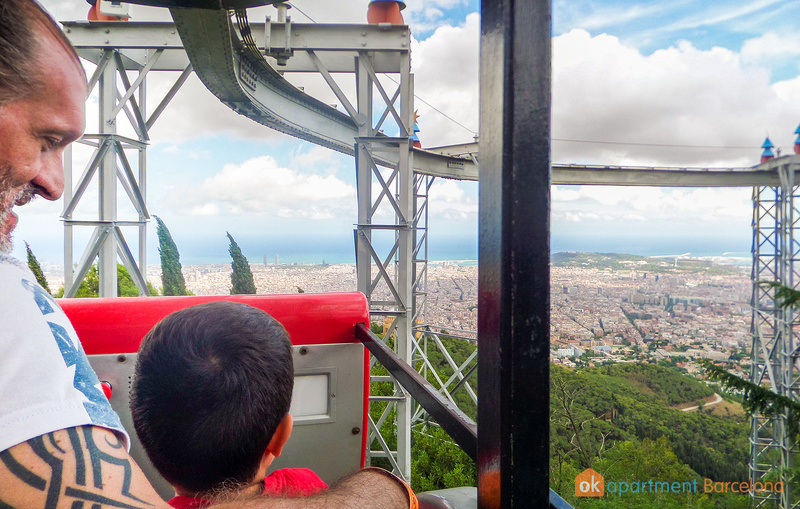 You can get to a platform below the statue and enjoy impressive views of Barcelona from there. At night, the church is beautifully lit and is visible from almost any point in the city. You also get a great view from the television tower, Torre de Collserola. This tower was built for the 1992 Summer Olympics and designed by British architect Norman Foster. The 288 metre high tower is the tallest television tower in Spain and visitors can climb to the 135 m (560 meters above the sea level) observation deck on the top floor of the tower.